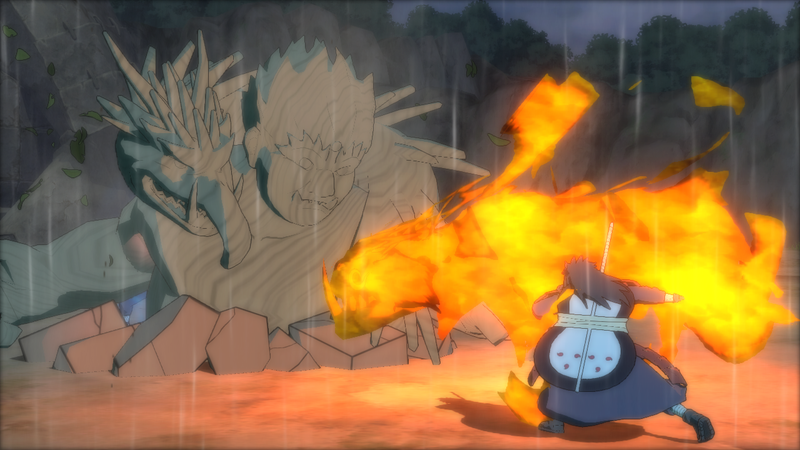 New screenshots for Naruto Storm Revolution are here! 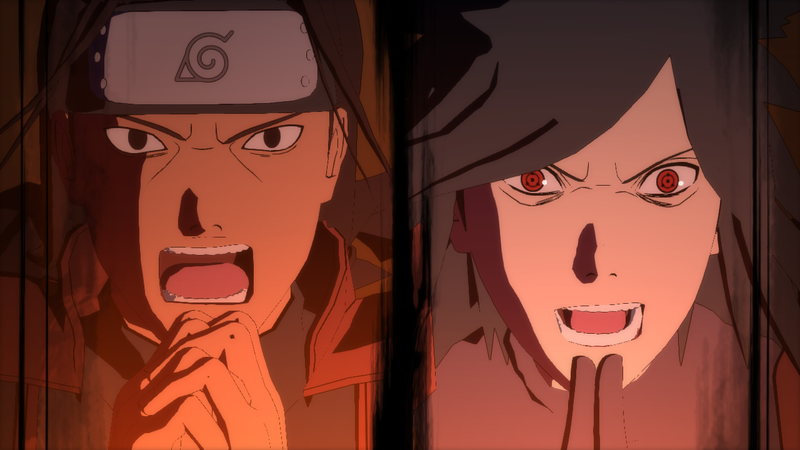 They show off Madara and Hashirama! 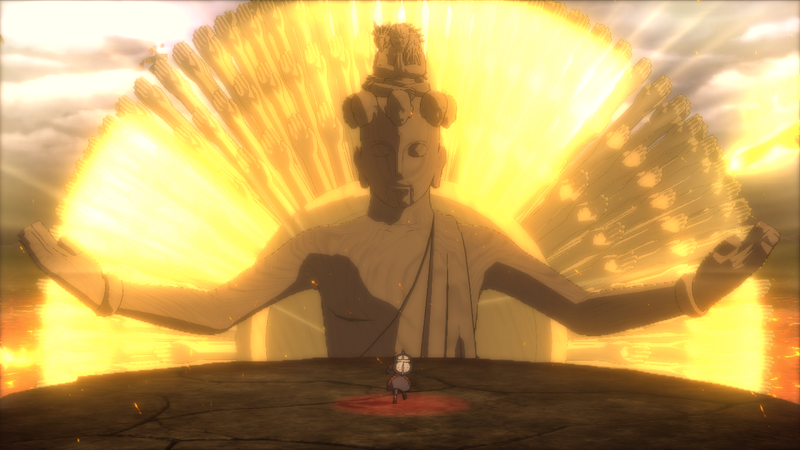 sasuke only used perfect susanoo on the mang so i DON’T THINK SO,did you noticed on the leaked team names one team named ”seven blades of the mist?maybe CC2 will add them. 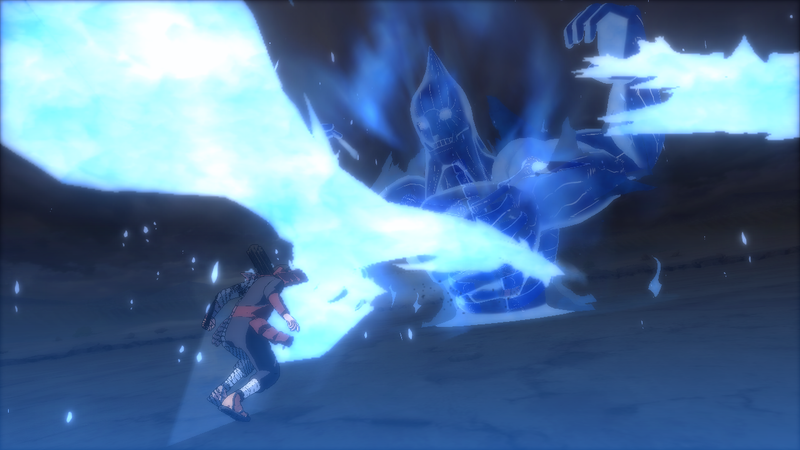 Madara normal Susano’o on Storm 3 Madara? Last pic. 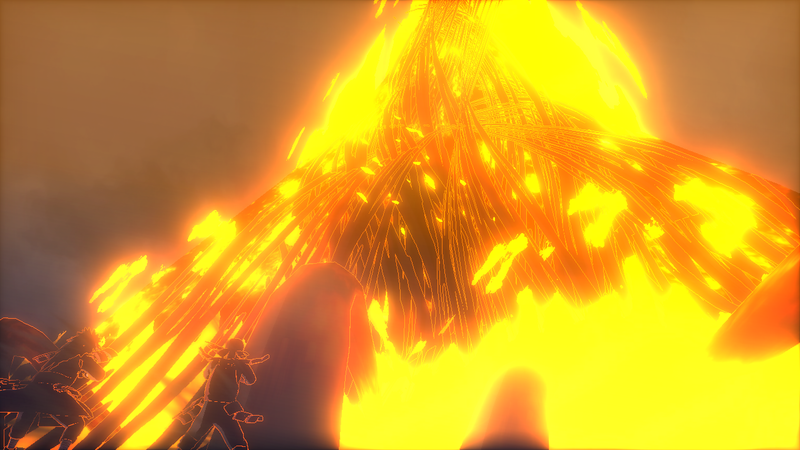 Maybe you’re right, I saw one combo like that in the new trailer. 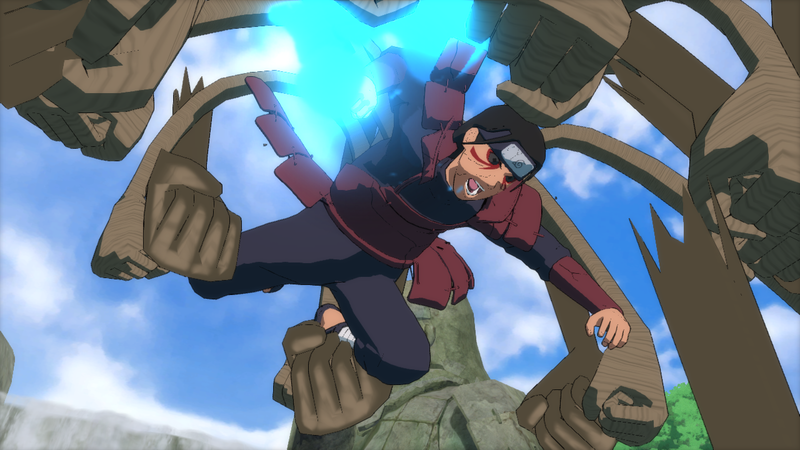 Just imagine how strong the Naruto characters would have been in J-Stars if they had movesets like these.